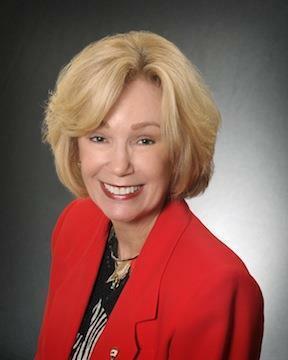 It is always a pleasure to work with Pat Basy, a true professional in the real estate industry. Pat has listed and handled the sale of two of my personal homes, and in doing so successfully managed two of the most difficult buyers I can ever remember. Pat is extremely responsive to phone calls and always keeps her clients informed. She knows and understands real estate values. These qualities alone are hard to find in the real estate industry. Combine them with her honesty and work ethic and you have one of the best in the business.